Engineering Tilt-Up | Engineering Tilt-Up contains basic engineering principles and code interpretation as well as in depth analysis of a tilt-up structure and its components. Engineering Tilt-Up contains basic engineering principles and code interpretation as well as in depth analysis of a tilt-up structure and its components. The thorough guide breaks down tilt-up design to educate beginners as well as experienced engineers. Authored by Timothy W. Mays, Ph.D., P.E. and Joseph J. Steinbicker, P.E., S.E., Engineering Tilt-Up contains 325 pages of completely new content. In addition to the chapter material, Engineering Tilt-Up features three, full-building design examples presenting simplified standard practice approaches to design on realistic yet complex situations and constraints that are considered on actual projects. “Adhering to the latest codes and standards, the book serves as a one-of-a-kind resource for tilt-up engineers looking for an excellent summary of standard practice in tilt-up and alternative ways to seek code compliance,” said Mays. 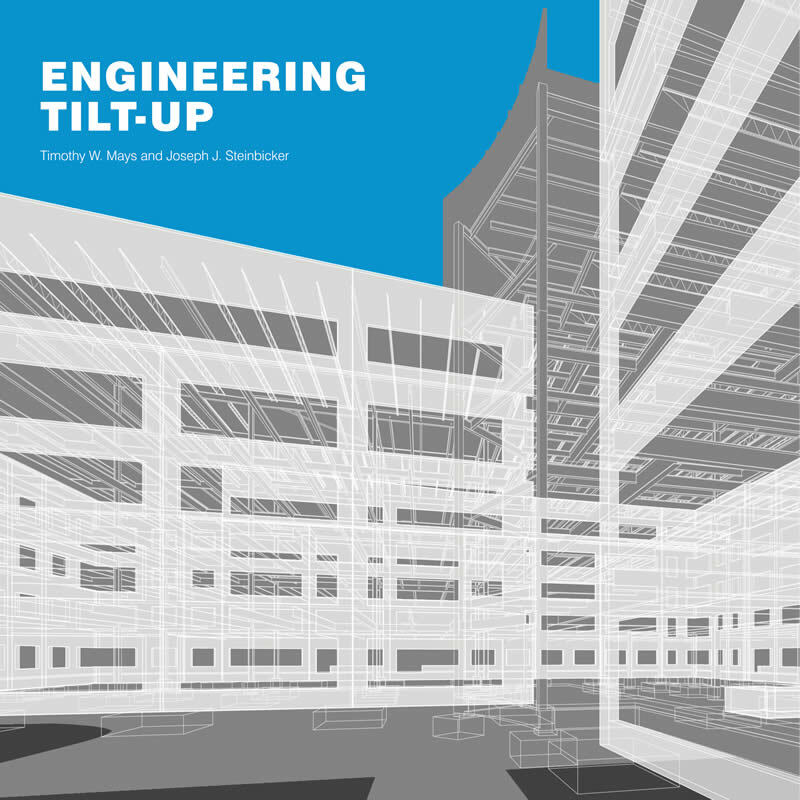 Engineering Tilt-Up is available in both printed and digital form.